Trying to find the perfect location for your party is not always that easy especially if you are looking for something just a little bit different. However, if you reside in the Dearborn area of Michigan and are indeed looking for something more unusual, then we have the perfect solution for you. 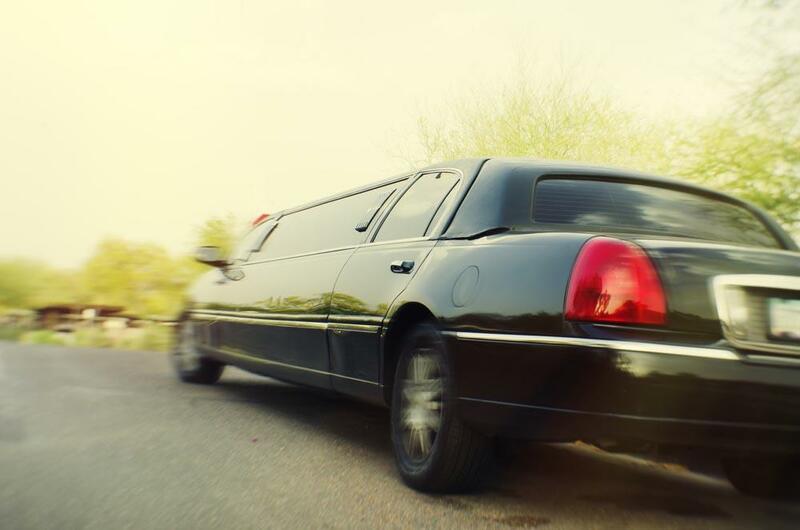 By simply giving us a call, you will then be able to make a booking for our party limo, and we can guarantee that everyone at your party is going to have an amazing time in our company. Not only do we provide you with the venue, but our driver is on hand to just help you have a better time than you could have ever expected. The key thing is with the way in which we have arranged the layout of the party limo as we have done so in such a way so as you can invite even more people than ever before. You will be amazed at the amount of space that is really on board, and yet we have still included a number of seats to allow people to get some rest while the party carries on around them. Of course, what would a party limo be without atmosphere, and that is an area where we really do excel. From the very moment that everyone steps on board, you will all be stunned at what you see before you. Not only is there the space for a party, but we have also included a mind-blowing sound system because what is a party without music? You can also discuss with us in advance the kind of music that you are looking for as we just want everyone to have an amazing time. Along with the music, the light display that we have on board is also going to just ramp that atmosphere up to a whole new level. By doing so, we have also looked at effectively turning the party limo into something that resembles your own private club for you and your guests to enjoy as you travel around the city. But then, even though we are able to provide you with the venue, we want to ensure that you have the kind of party that you have always wanted. Our customer service is second to none and you simply need to give us a call and to discuss your requirements and needs with a member of our team. We will listen to you, and can guarantee that you will indeed have the time of your life with us. So, if you are in the Dearborn area of Michigan and are currently searching for a different kind of venue for your party, then give us a call. Our party limo is going to astound you and your guests from the moment that you step on board, and we are confident that nobody is going to then want to leave by the time of the end of your booking. We look forward to hearing from you.